Dress a jackass like a cop and another like a runaway prisoner. 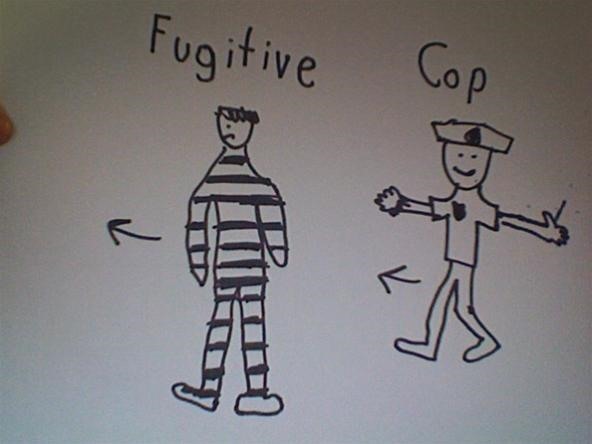 Have cop chase runaway and tackle him down, runaway fights back, escapes and runs away. News: Dahmer vs Gacy one sheet. News: Dahmer vs Gacy and Predators in the same show! News: Dahmer vs Gacy picked up in Italy?